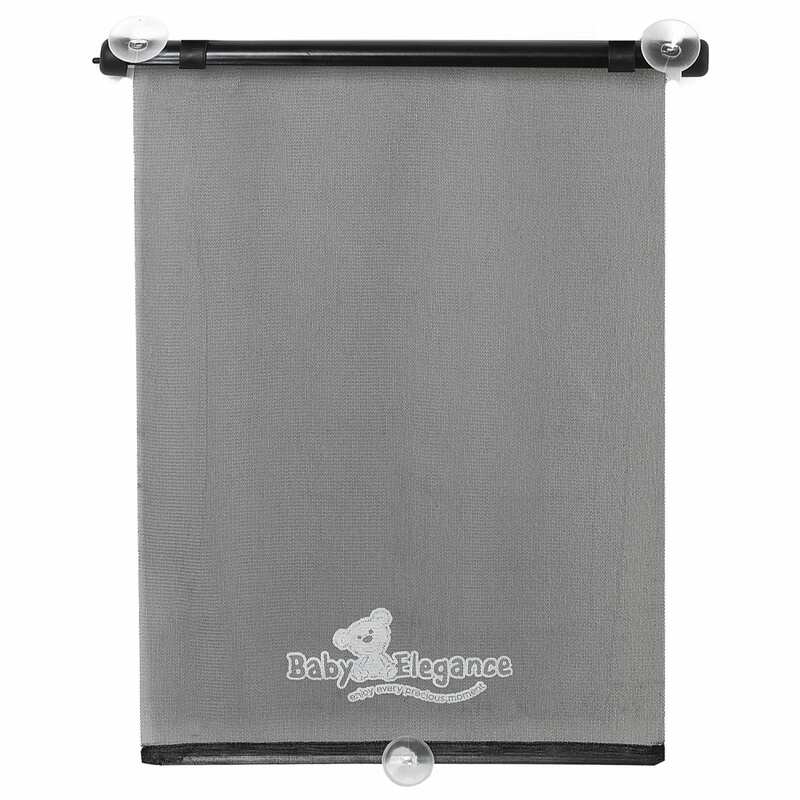 Purposefully designed to fit all vehicles, this practical and easy to use sunshade is ideal for protecting you little ones from harmful UV rays. Why buy me? Suctions on to your car window. Easily removed after use leaving no marks. Suitable for children of all ages. Easy to roll up and down as needed. Wipe clean.